During the financial crisis that began back in 2006, approximately 1.5 million homeowners lost their homes through foreclosure, short sale, or other non-satisfactory closure. 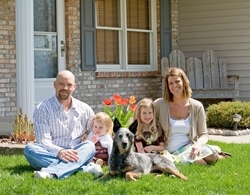 A large portion of these former homeowners would like another opportunity to own their home as opposed to renting. What is the average down payment amount among first-time home buyers? Well, it varies among regions, states, and neighborhoods. 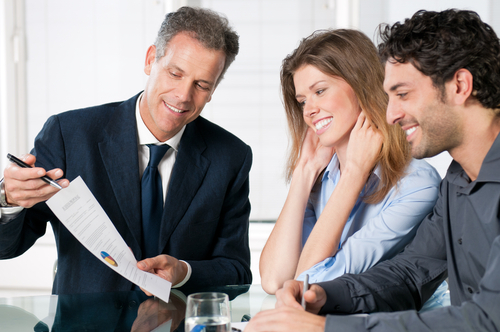 Don't let the national 15% down payment 'average' throw you off. The challenge of coming up with a substantial down payment should not keep you from taking the steps to own your own home. There are so many different programs with varying requirements, from low down payment loans to subsidies, monetary gifts from relatives, and zero-down payment options for veterans. Selling Your Home . . . When Is The Best Time? 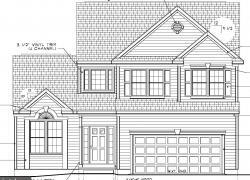 The real estate market in South Jersey, as well as in most parts of the country, is in a relatively healthy state. Buyers are buying in all price ranges, and sellers with clean, well-maintained properties are selling within a reasonable time frame at or near their asking price. 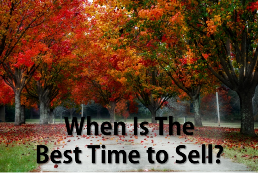 So when is the best time to sell your home?